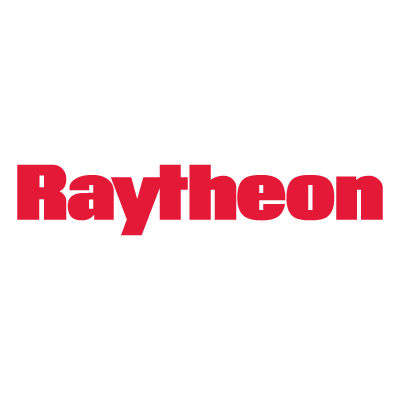 Raytheon’s intelligence, information and services business received a potential $47.4M contract to supply guided missile launchers to the U.S. Navy and the government of Kuwait under a foreign military sales agreement. The company will deliver a total of 329 systems designed to launch AIM-9X and AIM-120 missiles from the F/A-18 Hornet aircraft, the Department of Defense said Tuesday. The Navy will receive 99 LAU-115 and 100 LAU-116 launchers while Kuwait will obtain 62 LAU-115s and 68 LAU-116s through the firm-fixed-price contract. Contract work will to take place in Indianapolis, Ind., and conclude by July 2022.